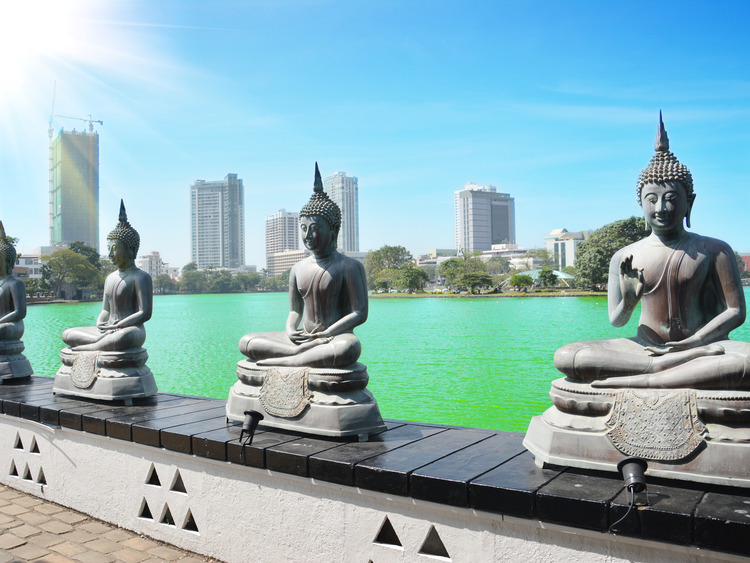 The perfect excursion for those wishing to sample the city of Colombo's main attractions, including the buddism culture. When visiting the Buddhist Temple of Gangaramaya, you must remove your shoes and wear socks. In order to take photos or film videos within the temple, you must purchase the necessary tickets.